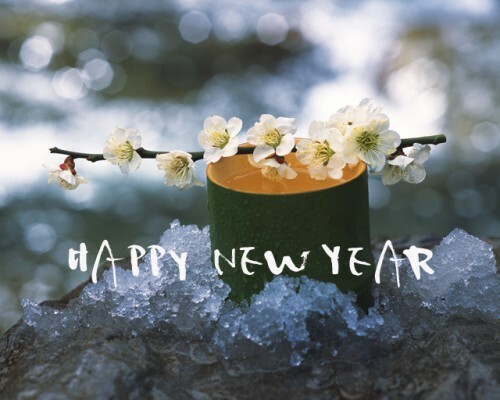 京都ゲストイン長岡京 公式サイト | News - Best hopes and wishes for the New Year! Home > English Top > News > Best hopes and wishes for the New Year! We are sincerely looking forward to you visiting our Guest Inn.